The Open Championship kicks off this morning with a golf course that has been described as really good. South Africa, who have 10 titles in Open Championship history, will descend on Royal Liverpool with victory their aim. The South African challenge can be separated into four categories. All odds are per Sportingbet South Africa, who have some outstanding markets for the Open Championship. The Big Easy and two time winner returns to a course that saw him finish third behind a rampant Tiger Woods in 2006 and also a course that saw him win at Amatuer level. Ernie might not be in the most consistent form, but he often saves his best for majors. This is Ernie’s 23rd straight appearance at the Open Championship and their will be one or two bets placed on him. South Africa’s best golfer Schwartzel with his good friend and the man who will win more Majors than him Oosthuizen. Neither of these two are favoured, Charl has never broken the Top 10 at the Open with 14th being his best and his post Masters form has been erratic at best. 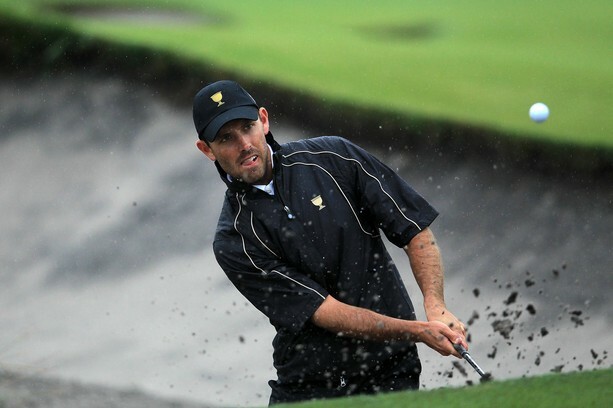 Oosthuizen won the Open in 2010, should have won the Masters in 2012 and has one of the finest swings in the game. It is his back that has curtailed any chances of success as he is constantly in pain. If he goes without pain for a whole weekend here, he have a good chance of being in with a stab on Sunday. 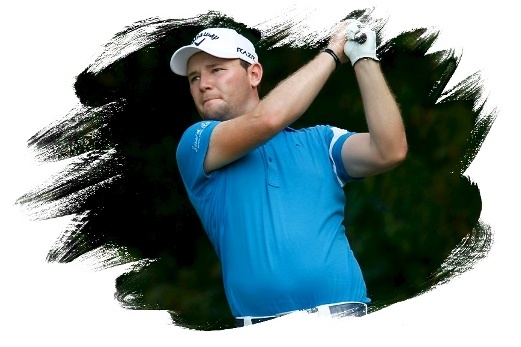 For Coetzee and Grace its their fourth appearances at the Open Championship, while it is Sterne’s seventh appearance. Coetzee is the only one to have tasted top 20 finish here before, however he arrives on the back of very ordinary form. Grace has struggled to repeat the magic of 2012 with a 13th place in Qatar his only modicum of success. Sterne has also had a very lean spell notching only two top 20 finishes this year. If any of these three were to win, it would be a bigger shock than Els in 2012. 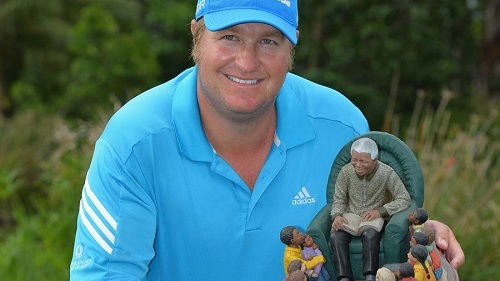 Van der Walt makes his maiden Open Championship thanks to winning the Sunshine Tour order of merit, he has however struggled in the transition to the European tour with only one top 20 finish. Walters earned his spot through the Open Championship qualifying series and missed a great opportunity for practice when an incorrectly signed score-card saw him disqualified in Scotland. The two will in all likelihood try to learn from the experience more than anything else. Follow the Open Championship live on Supersport!